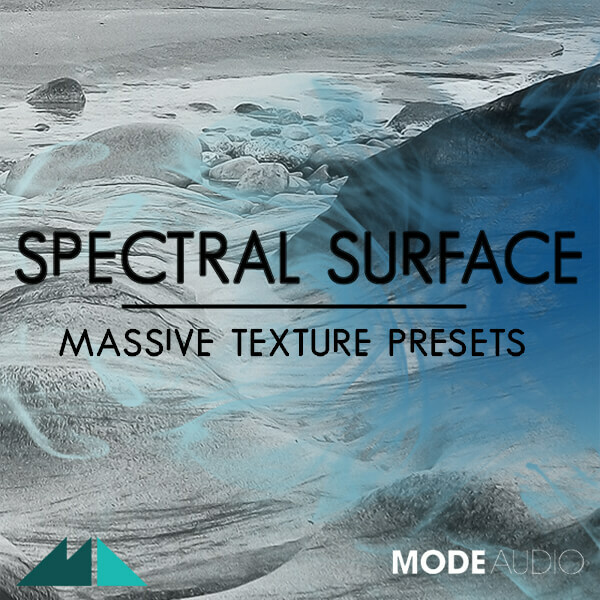 ModeAudio have created an explosion of textures and SFX in ‘Spectral Surface’ for NI Massive. Pump your drops, interludes and switches to bursting, and ratchet up the tension with ‘Spectral Surface’. This collection of presets has everything you need for creating cinematic qualities in your music. With a panoply of different sound design ideas and masterful synthesis techniques, this release is packed full of endlessly tweak-able sound worlds so vivid as to have your audience gripping the edge of their seats. Massive’s unrivalled modulation capabilities have been pushed to the limit, with the whole gamut of wavetable tones and routing possibilities mobilised to create some seriously progressive sounds. All 8 macro controls have been assigned to mind-bending transformations, so that you have huge power instantly available at your fingertips. Give your music an injection of psychoacoustic madness with ‘Spectral Surface’!